Many patients actively avoid going to the dentist. 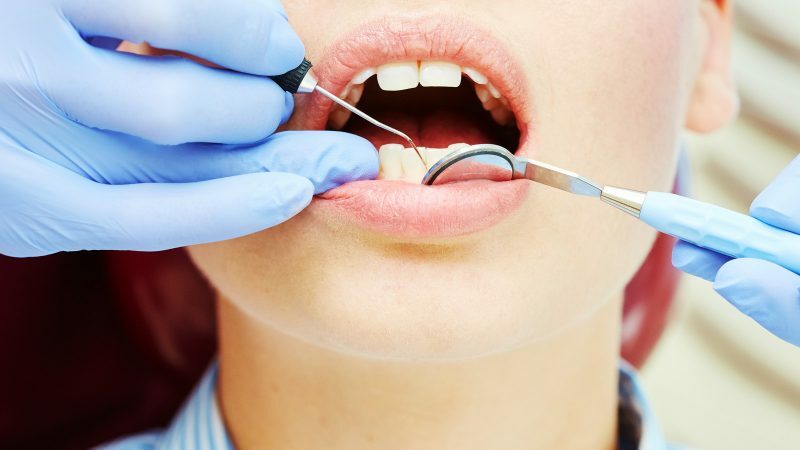 The thought of stepping into the dentist’s office and going through any type of a procedure, even something simple, is terrifying to many people, including many adults. However, modern dentistry understands this and has taken care to make visits to the dentist as painless and as comfortable as possible. Those who have dental anxiety will certainly want to learn more about the sedation dentistry FAQs and see if it is something that might work for them. What Types of Sedation Dentistry Options Are There? You can find a range of sedation dentistry types available today including IV, nitrous oxide, oral sedatives, and local anesthetics. When you speak with the dentists in Charlotte about your dental anxiety and the types of procedures you might need, you can then discuss the best option for your dental sedation. What Does the Dental Sedation Do? It will allow you to relax more during the visit to the dentist, and it can make sure that you do not feel pain during any of the procedures. The goal is always to make sure the patient is as relaxed and as comfortable as possible. 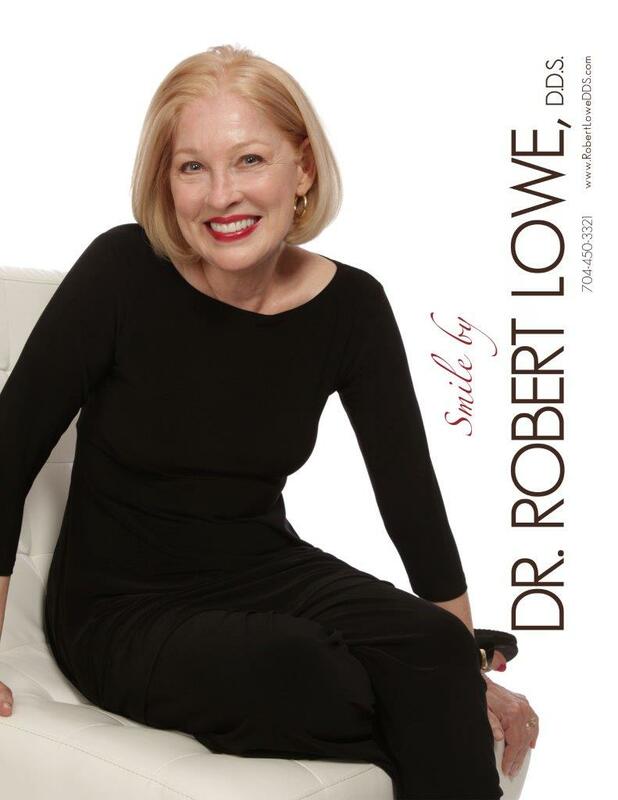 While the extent of the side effects of sedation dentistry will depend on the type of sedation and the patient, you will find that they tend to be mild. Some patients will feel drowsy, and others may feel a bit nauseous, but this tends to go away quickly. If you are afraid of visiting the dentist, these sedation dentistry FAQs should show you that it’s not as bad as it seems. 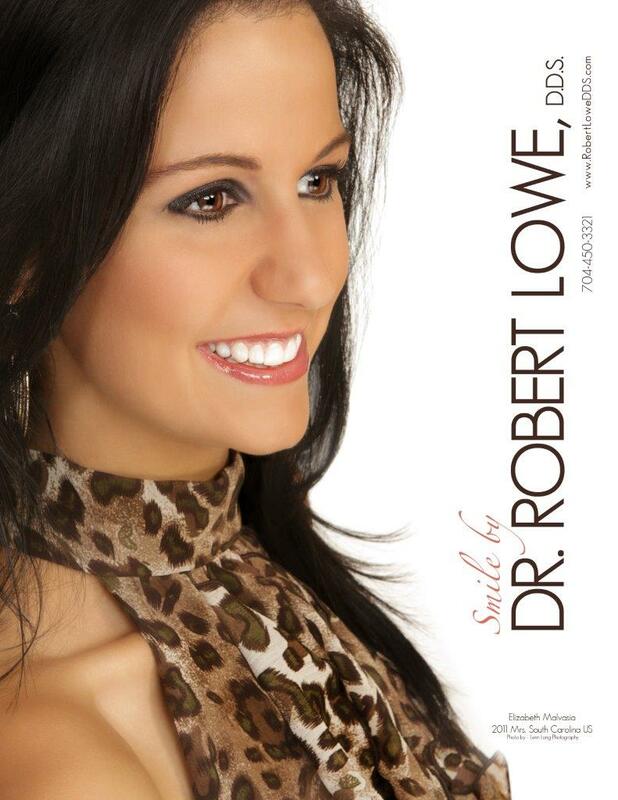 Contact our dentists in Charlotte at Lowe, DDS today at 704-450-3321 or visit our contact page. We are ready to help you through your anxiety so you can get your dental care.